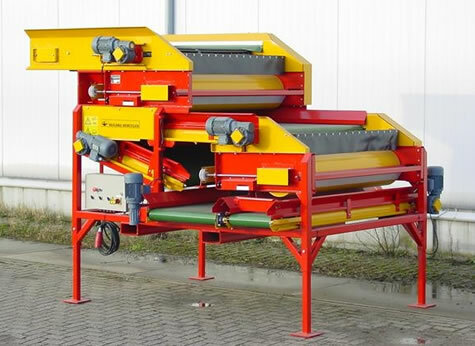 A flagship product, the Juran Separator separates agricultural produce from unwanted spurious material – and does so at superior levels of efficiency. 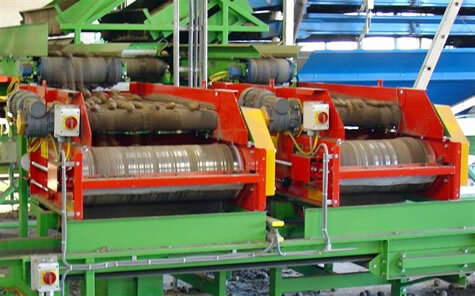 Flexibility of design makes the system suitable for handling a wide range of produce including potatoes, onions, flower bulbs, and tomatoes, as well as citrus destined for the canning industry. The Separator achieves 95% efficiency separating out stones and clods of earth to obtain a shipment-ready batch of produce. 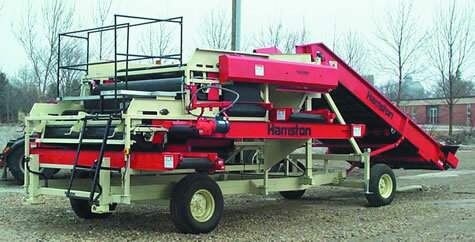 Juran Separators and the underlying technology are marketed worldwide through Grimme Concern (Germany), Climax (Holland) and Harriston Industries Inc. (ND, USA). The Separator system and drum technology hold European, American and Australian patents.